Last weekend the Saturday Mercury magazine took on a brand new look, extra pages, and a good news take on modern Tasmania under the wings of tasweekend editor Amanda Ducker. “Tasmania is not the centre of the universe,” she wrote in her re-launch editor’s letter, “but it’s at the centre of our lives”. It’s a perspective to watch and enjoy. 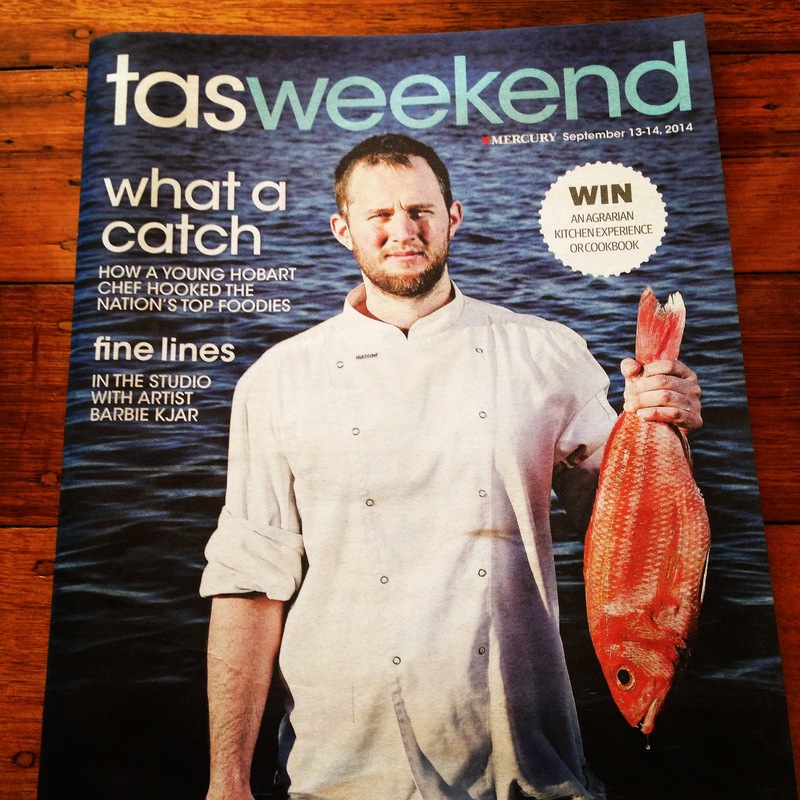 For this blog’s Tassie followers, I’m happy to add that I’m tasweekend‘s new upfront columnist. I’d love your feedback – and input too. I love a good weekend supplement and it’s exciting to have one made here to reflect how unique an island we are. Love to know what you think when you pick up Saturday’s Mercury. Launceston is in mourning today. It lost a friend. Rest In Peace Deputy Mayor, Alderman Jeremy Ball, a true guardian of good works. Your support for the Lilydale community is treasured. Remembering you today in this view of Lilydale’s Merthyr Park “For the People – For All Time”. 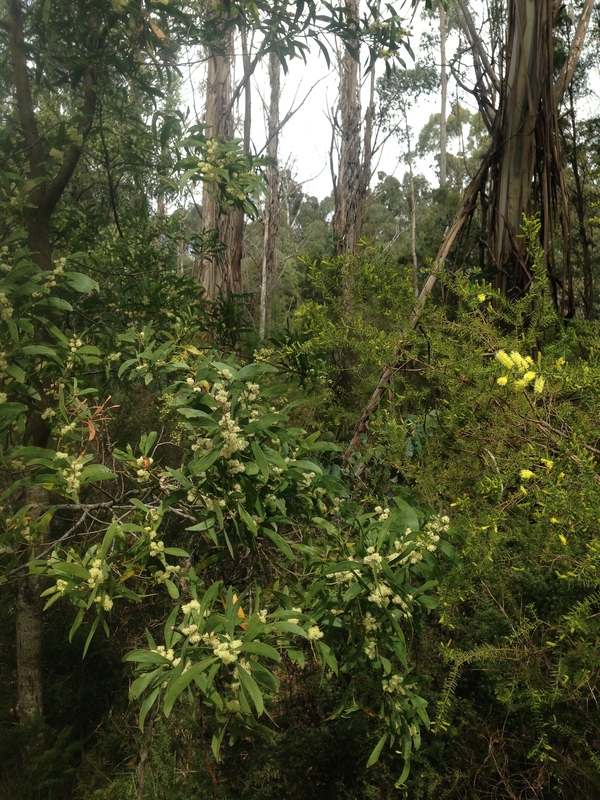 So much promise of spring to come in those creamy blackwood blossoms set to brighten. So much ahead to give. You will be remembered here for all time amid the whispering eucalypts… Thank you Jeremy Ball for your good work, truth and passion.